Help For Home Buyers: Buying a home often presents some rather unique challenges. Contact an Coldwell Banker Community Real Estate REALTOR® and we will make the process as stress-free as possible. What To Offer: Many factors come into play in the initial offer. Some say always offer 10% less. Unfortunately, this route could end you up in second place on that competitively priced "perfect" home for your needs. And, second place is no fun. Too low of an initial offer could insult the Seller. Read more about what to offer for your dream house! First Time Home Buyers Help: Buying your first home is a memory you will keep forever, make it a good one, contact us and we will help you take this big step. Home Inspections: It's important to hire a knowledgeable, independent home inspector for advice on the overall condition of the property. Many companies specialize in only one area of inspection, and others will group several together and offer a package price. Tips for First-Time Home Buyers: Ditching the land lord and taking the leap into the realm of home ownership? This article will help you prepare for buying your first home. Home Protection Program: We are a full service real estate company offering Residential, Commercial, Farm and Small business to suit a diverse client base. We offer professional Relocation and Consultation services too. Finding The Best Home For You: Thinking of a better home for you and your family? Families grow quick and before you know it you have a bunch of little children running around. If you're rapidly running out of space, or if you're planning on having a family, then up-sizing to a larger home could be your best bet. 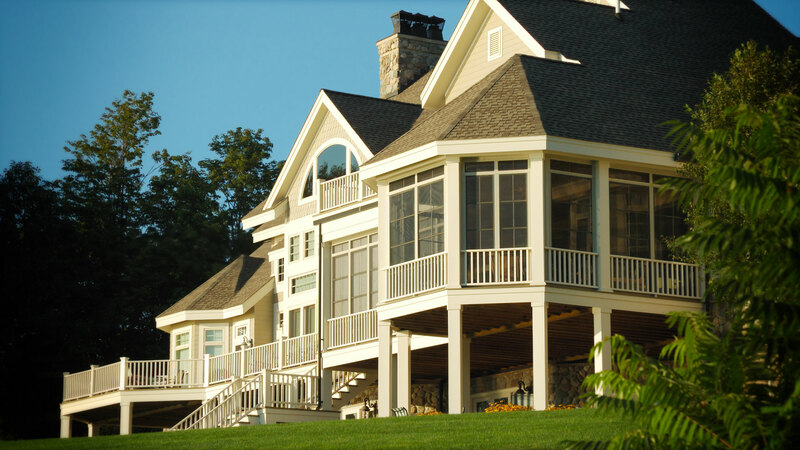 Homeowners Insurance: When buying a home, one word you will hear often is insurance. Insurance is the type of service you buy hoping that you will never have to use it. The right insurance can give you a sense of security in knowing that you are adequately protected. Answers to Common Buyers Questions: I want to buy a home. Where do I start? This article will give you all the information you need to start your home buying process. Title Insurance: Generally, there are two forms of title insurance. Lender's title insurance, required by most lending institutions, is normally written in the amount of the mortgage and protects the lending institution from losses resulting from title defects. Protect Your Biggest Purchase: The amount of time, effort and energy spent into selling or buying a home can be extensive and if you do it by yourself, and not with the assistance of a REALTOR® or agent, you may run into the risk of losing money and getting a less-than-favourable deal. Avoiding Irresponsible Lending: When receiving and maintaining your mortgage loan, extra attention and care must be taken to ensure you're not a victim of predatory lending. Help With Relocating: Relocating can be hard on anyone involved, for helpful information or tips on how to relocate easier visit this page and we will be happy to help you. Our Local Area: Are you thinking of moving to Hamilton, Ontario, or the surrounding area? Learn more about our area and find links to homes for sale in each City/Town. Moving: Moving can be a daunting task, but it doesn't have to be. Whether you choose to hire outside professionals or you choose to do it yourself, being prepared will ultimately make the move much smoother. Planning Your Move: Being prepared to move can make everything run smoothly. Learn more about how to plan your move to reduce the stress for everyone involved. the assistance of a moving company can be a practical option. You’ll save money and probably be able get some free help from your friends and family. Hiring a Moving Company: There's always the risk of finding a less-reputable mover who can end up costing you more money and time than you wanted. Moving with Children: Some children might be frightened by the prospect of moving, but, with your care, guidance and positivity, the process of moving with your children will be enjoyable for them. Mortgage Services: Need help getting the right mortgage for your home? Contact us and we will help you to find the lender you are looking for. Mortgage Calculator: Our calculator will help you calculate these costs, so you know how much you'll need to save. mortgage loan that you have to be aware of so you fully understand the type of loan that you are receiving. In addition, be certain that you know your credit records, income, debts and assets. How Much Do I Qualify For: When buying a home, it is helpful to determine the type of home you'll like and how much you can afford before beginning your search.